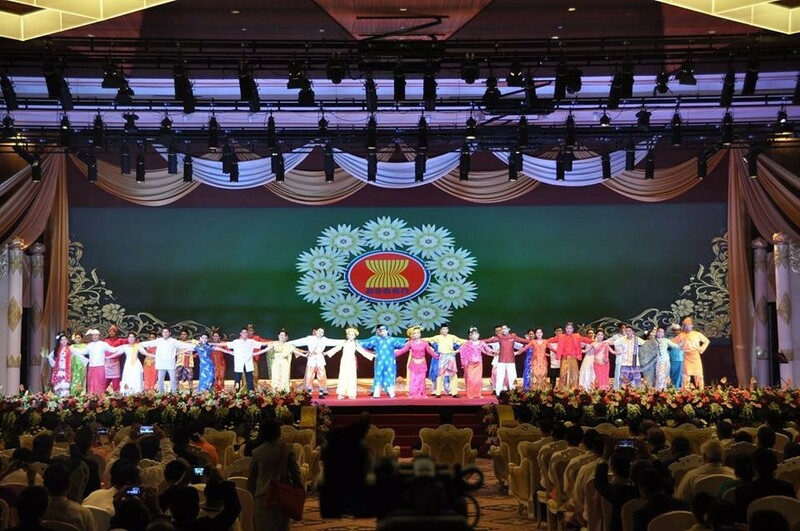 We design, supply, install, test and commission overstage equipments, fly bars, side lighting beams, point hoists, cyclorama and lateral flies above mainstage for performances. Should load permits, all flies can be used with different combinations. 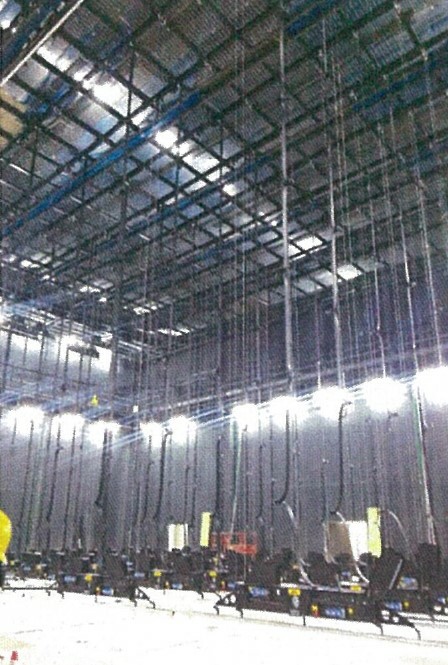 We can provide movable proscenium with metal structured fire safety curtain. 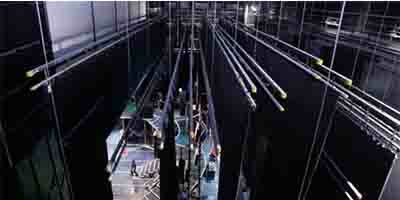 We also provides fly bars above backstage which can be used for both set-up and lights. Point hoist above main stage can be used separately or with free combination so that to increase the flexibility of stage decoration and use, and enrich the performing contents and effect. We design, supply, install, test and commission understage equipments include orchestra lifts, stage lifts, GALA venue and turntable wagons. 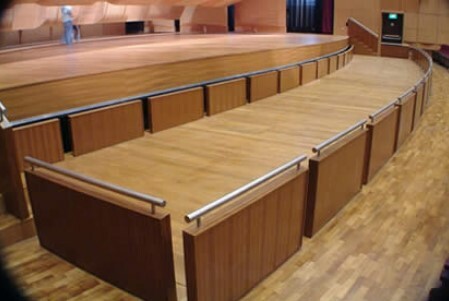 Stage lifts are the main part of modern mechanical stage, and the most important components of the understage equipment. They can change the stages shape, so the whole mainstage is variable between plan and steps. 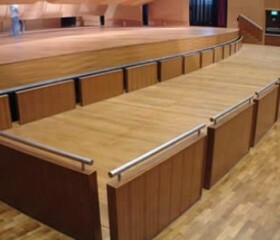 The combination of stage lifts provides different performing level and can be used together with the turntable. 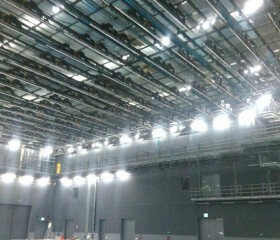 They can be used for various performances like opera, stage play and variety performance. 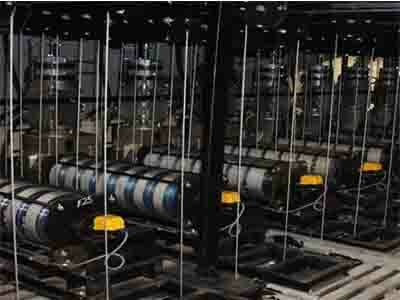 We design, supply, install, test and commission studio hoists and a wide range of studios related equipments. Our studio hoists and equipments are used for a variety of functions, activities, example rehearsals, warm-up, holding areas, for both the broadcast and theatre operations, designed to fully support a full range of live and recorded broadcast media. Studios equipments can be used in 24 hour news studios for all live and pre-recordings. Our equipments are also used for wide variety of programs, ranging from infotainment, forum discussion, cooking shows, demonstrations, song and dance performances and live video chats. 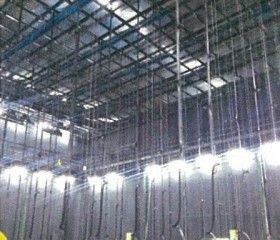 Our motorised bars are used for suspending lightings from bars above the studio floor. 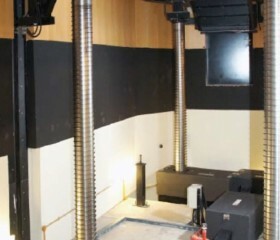 The systems are used to safely move loads above the heads of people in the studio, during fit-ups and rehearsals and on occasions during recordings. 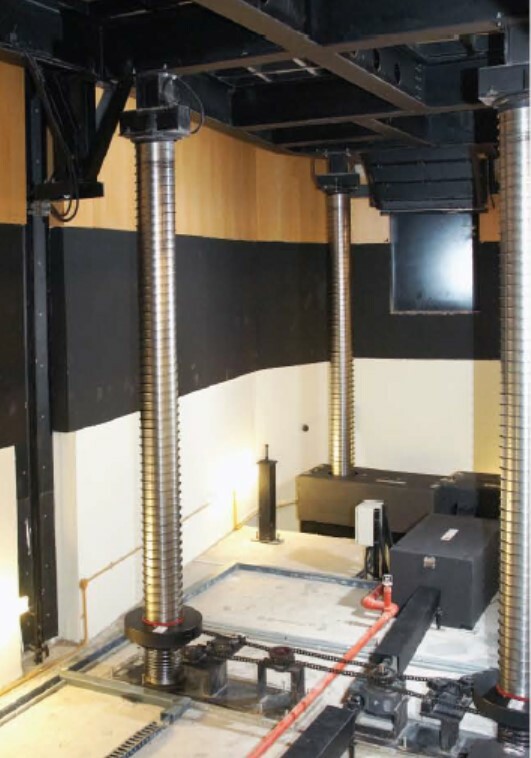 We also design, supply and install appropriate secondary steelwork and grids to accommodate the suspension of the studio hoists. We design, supply, install, test and commission LED screens and a wide range of related equipments. Our LED screens are used in outdoor environments as well as indoors. 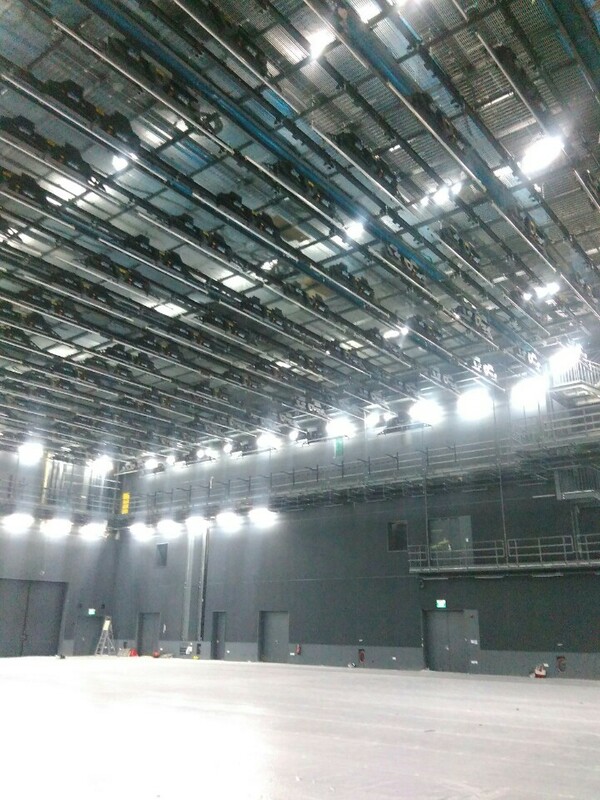 We have a wide range of LED pitch sizes for clients to select from, based on their intended usage. Our LED screens are integrated them with a full range of back-end equipments, such as processors, media players, content management system, backup solution, network, monitoring and audio system. We also design, supply and install the steel structural works to support the LED panels and installed architectural cladded finishing.